Wherever hellfire and brimstone meet, wherever fandoms converge, wherever "who would win" debates rage the 404s will be there! One of the longest running Geek Improv Comedy Troupes in the world, the 404s have dedicated their lives to over a decade of madness, hijinks and endless quotes of your favourite movies, comics, games and anime! If it exists, the 404s have done a scene on it, mocked it, defiled it and left in in the dust as they moved on to the next fandom to defile for their comedy. 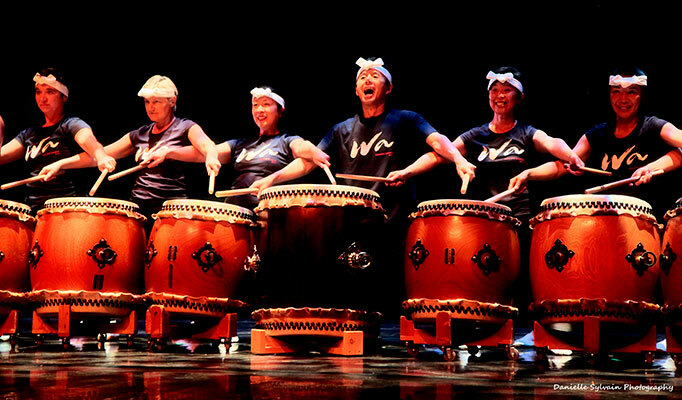 Established in 1983, Montreal's Arashi Daiko - Japanese for "Storm Drums" - is the third of approximately twenty-five taiko groups in Canada to have formed since Katari Taiko was started in Vancouver in 1979. Arashi Daiko has evolved over their 33-year existence, from humble beginnings playing rhythms on old rubber tires to their present-day collection of drums, which includes over 30 taiko from Japan and their most treasured drums, hand-crafted by the group's own members. The group's original mission has remained constant: to be a community-based group sharing this exciting aspect of Japanese culture with the public at large. Arashi Daiko's members are all volunteers, giving taiko performances, workshops and classes out of devotion and respect for this dynamic art form. The group's practices and classes are held year-round at the Japanese Canadian Cultural Centre of Montreal (JCCCM). Arashi Daiko has a diverse repertoire, from traditional festival pieces originating in Japan, to more contemporary pieces composed by Japanese, Canadian and American taiko players. It is with great pride that the group now counts six original works composed by their own members among their varied repertoire. As its name suggests, L'Orchestre de Jeux Vidéo dedicates itself to produce the orchestral interpretation of video games soundtracks. With the strength of its 50 musicians, under the direction of maestro Jonathan Dagenais, l’OJV offers a one of a kind concert experience in the Province of Quebec. From its earliest days, the orchestra has always had great success with the Montreal crowd. Its concerts now draw in crowds of over one thousand people every time. The orchestra is looking forward to playing for a fourth time at Otakuthon and is planning a program filled with epic video game soundtracks! L’Orchestre portable de jeux vidéo (OPJV), conducted by Sébastien Wall-Lacelle, is composed of seventeen musicians and offers music lovers a unique experience. As its name suggests, the OPJV is dedicated to video game music. 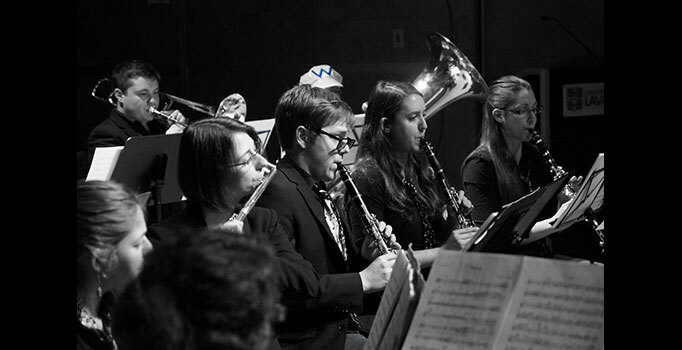 From classics such as Mario and Zelda to more recent games like Kingdom Hearts II and Skyrim, the OPJV explores a total of thirty years of music that takes its audience through the most epic and moving memories they have of video games. Being a smaller ensemble, the OPJV offers its fans not only an orchestral experience, but a more intimate event than a typical orchestra concert. All the music has been rearranged in order to create a much more personalized experience. 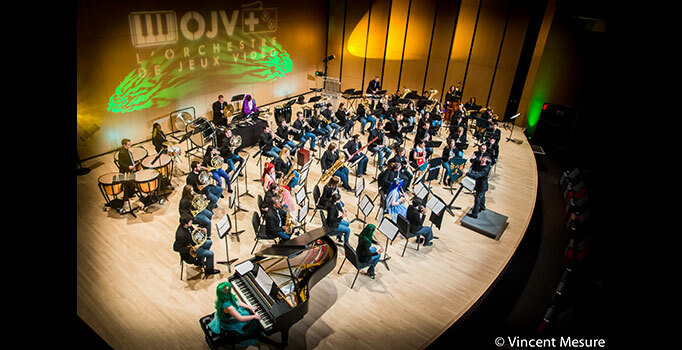 The OPJV concerts offer an occasion not only to discover video game music for those who have not discovered it yet, but also brings a whole new way of performing the most well-known video game themes.